We all know the functionality and the usage aspect of the slip ring. Also, the existence of different types of slip ring is something that we are all acquainted with. The list of different types of slip ring is a never-ending. The need of the hour culminates to the introduction of a new type of slip ring. Now, with the availability of different kind of slip rings, the fact of the matter is that choosing the right slip ring becomes a cumbersome process. There are two questions that come to the forefront with the advent of newer forms of a slip ring. Firstly, is there a need for such a diverse range of slip rings? Because let's face it, not every effort put in to develop a slip ring becomes a success in terms of the final product. Thus, there is a huge loss of time and money. 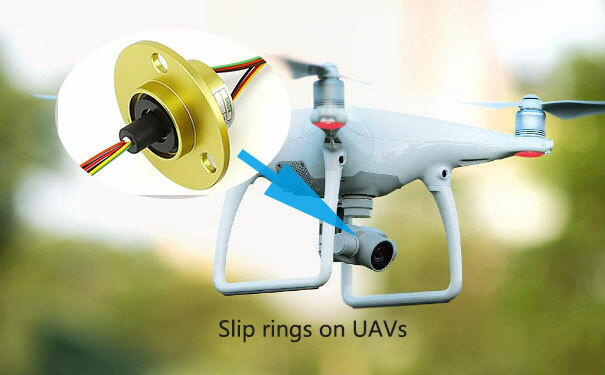 The other related question that come along with the previously mentioned question is that can there be a single set of slip ring for all-purpose? The need for different types of slip ring stems from the need for a different kind of equipment requiring different types of signal. It can be attributed to rampant technological development. The kind of equipment that have been lately being introduced require a modern form of the slip ring. The transmission requirements have changed considerably over time. If we take into account different kind of equipment, they have their own specific set of requirements. We can cite several examples that highlight the different aspects of the slip ring and the equipment. The equipment used in the field of video surveillance require a slip ring which could transmit HD video signals. We have HDMI slip ring especially for this purpose. 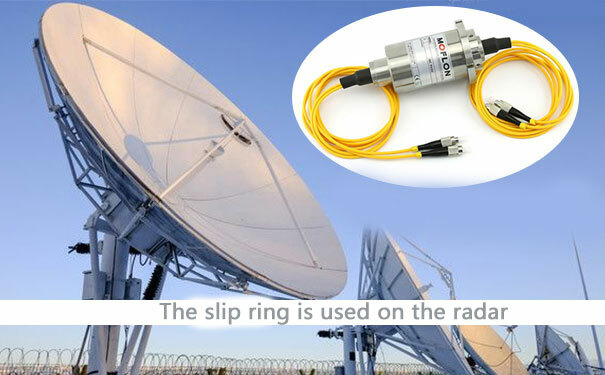 Following a similar trend, if we pick any equipment used in data communication the need for such a slip ring becomes a necessity which could transmit data signals. 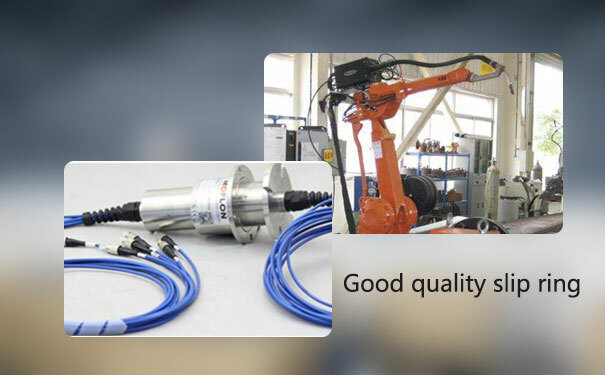 The transmission of the data signal is achieved through the ethernet slip ring. In the above two cases, it is quite transparent that the use of slip rings varies according to the requirement of a particular equipment. Thus, we need different types of slip ring catering to specific needs. Can there be a single slip ring for all the purpose? The answer to the above is fragmented and partial as everything depends on the state of technology. Currently, we have something called hybrid slip ring which could be used for transmitting dual signal at the same time. But, again the hybrid slip ring cannot be installed in all settings of equipment because of design and structure disparity. Thus, until we have the technology to pull off all the essential elements of transmission together in a single slip ring unit, the need for various forms of slip ring will remain pertinent.